Many leading shooting sports online retailers are offering money-saving promotions this holiday weekend. 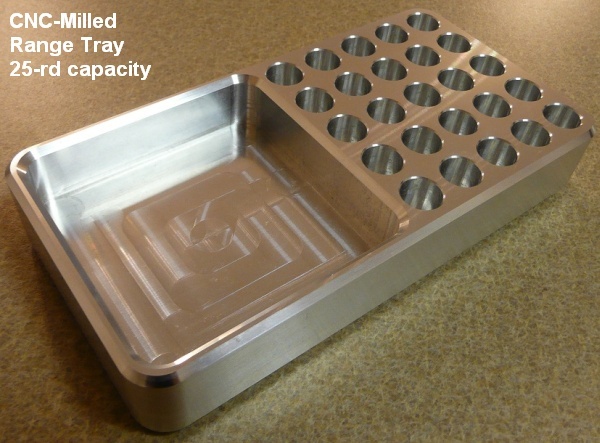 With appropriate discount codes you can save 10%, get free shipping, or qualify for other significant savings. Here are some of the best current promotions we’ve found. Note — these promo codes change frequently. Check www.Retailmenot.com for new codes after these expire. 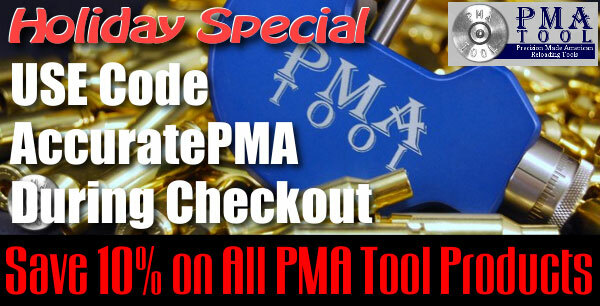 NOTE: MidwayUSA changes Promo Codes often, sometimes on a Daily Basis. 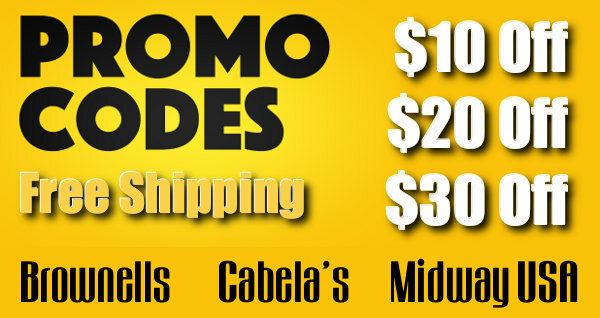 Look for Promo links on MidwayUSA’s home page and check www.Retailmenot.com for the latest codes. 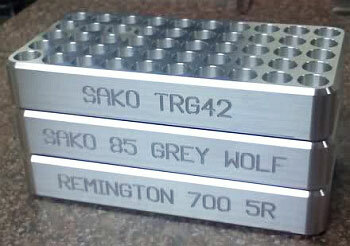 Share the post "Save Money — Promo Codes for Independence Day Weekend"
Need some great reloading tools? Well warm up your credit cards. 21st Century Shooting will be running a ONE-DAY-ONLY Holiday promotion this upcoming Friday, December 13, 2013. You can save 20% on all 21st Century Brand items in stock. This applies to ONLINE ORDERS ONLY (no discount on phone orders). 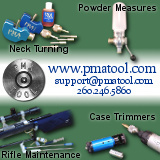 On Friday the 13th, visit 21stCenturyShooting.com and use Coupon Code XMAS-20-13 to save big on some outstanding products, including the 21st Century Neck-turning lathe (we love that thing), Primer Tools, Concentricity Gauges, Primer Pocket Uniformers, Reloading Trays, Expander Dies, Case Holders, Powder Funnels and much more. NOTE: this applies to in-stock items only — no discounts for back-ordered products. Share the post "On December 13th Save 20% on 21st Century Shooting Products"
As part of its Holiday Sale Promotion, right now Creedmoor Sports is offering a big discount on its famous Hardback shooting coats. You can save $50.00 on all three models of the Hardback: Heavy Cordura Nylon, Heavy Cordura Nylon with Leather Sleeves, and the All-Leather Traditional Hardback. 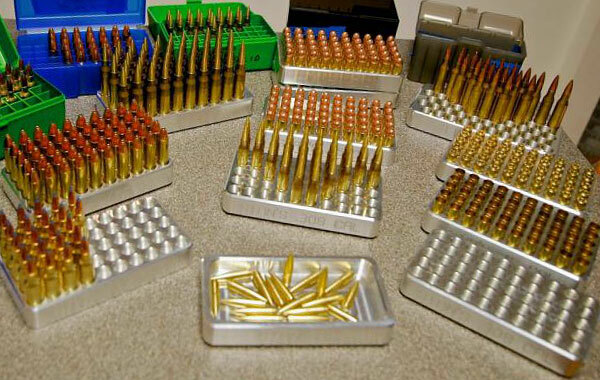 CLICK HERE to visit Creedmoor Sports’ webstore. 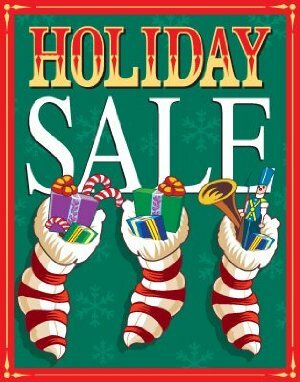 There you’ll also find many other Holiday Sale Items. 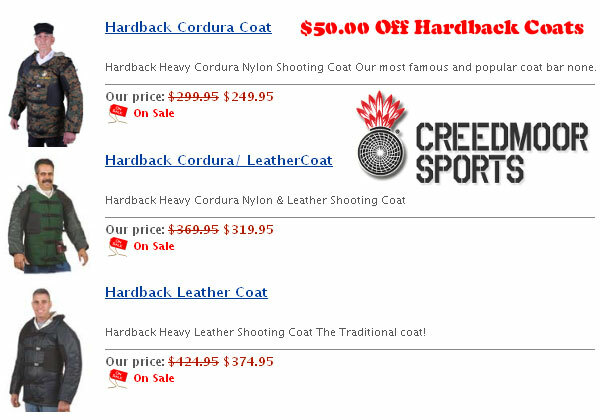 Share the post "Hardback Shooting Coats $50.00 Off at Creedmoor Sports"